He Could Play a Guitar Like Ringing a Bell—What Did Chuck Berry Do for American Music? Recently, on Saturday, March 18, 2017, Chuck Berry, a well-known musician, songwriter, and performer passed away at his home in St. Charles County, Missouri. 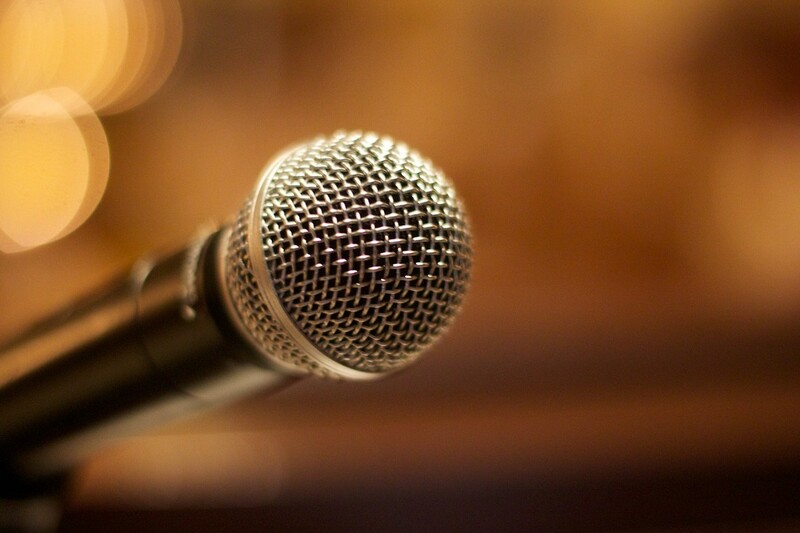 The 90-year old recording artist reportedly died of a heart attack. Of special note was the completion of a new album of recently recorded songs that is due for release in June of this year (2017). 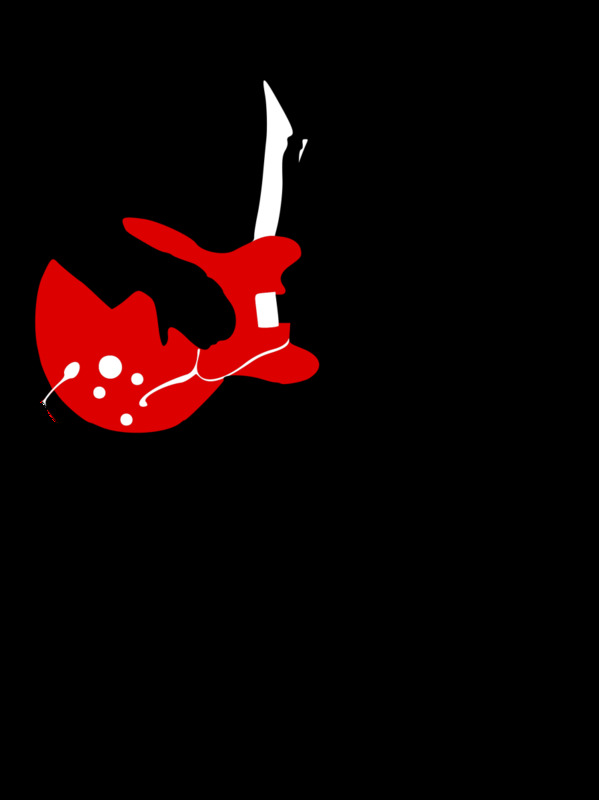 Simply called Rock It, this much-awaited release will be the first Chuck Berry album in 38 years and will feature some new material, as well as some reworked older songs. Chuck and his five siblings were born and raised in a north St. Louis neighborhood known as "The Ville." With a Baptist minister as a father and a school principal for a mother, Chuck had an upbringing that was structured and prosperous. He was also exposed to fine music at a young age, as two of his sisters excelled with the classical arts and he himself tried to follow in their footsteps. Chuck became a rebel in high school, when he and a few friends, robbed several Kansas City shops at gunpoint and then stole a car for their getaway. Shortly thereafter, the group was apprehended, and as a result, Chuck ended up in a state reformatory school near the state capital, Jefferson City. Here, before finishing his education, the young delinquent became part of a singing group that was allowed to perform outside the boundaries of the reform school. After his stint at the Missouri reform school, Chuck went to work in an automobile assembly plant and married Themetta "Toddy" Suggs, who remained his wife until the day he died. 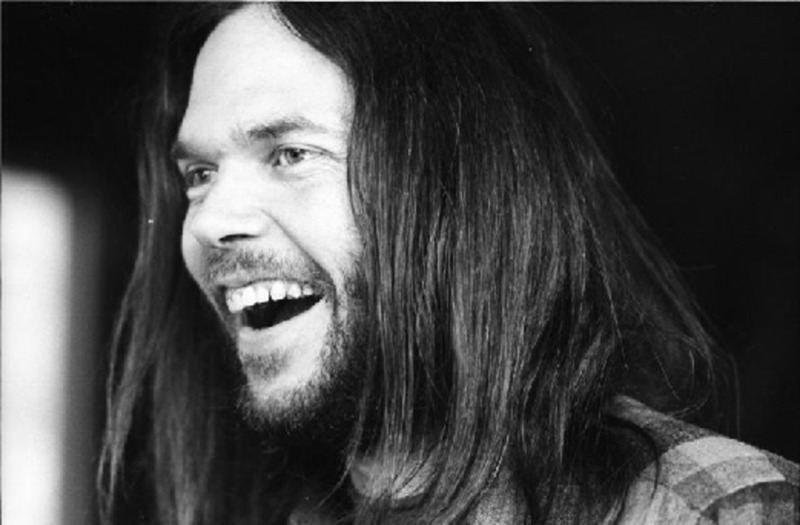 As a young married man, Chuck picked up extra work as a band musician, where he was exposed to the blues and the stage personality of T-Bone Walker. After meeting, Muddy Waters in 1955, Chuck Berry put everything together when he recorded Mabellene for Chess Records. 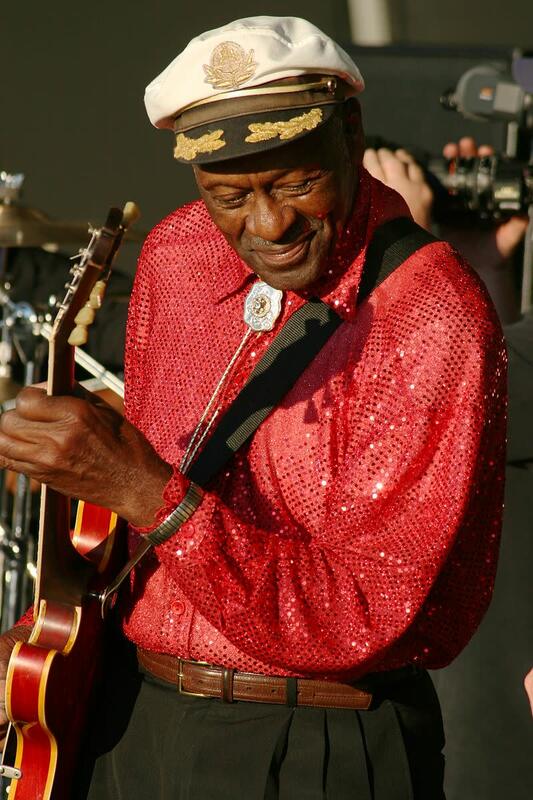 The song rose quickly up the charts, and Chuck Berry's musical career was on a fast rise to the top. Even before "Maybellene" was released, Chuck Berry had a reputation among the black audiences that he played for, as being "that black hillbilly", who loved to mix country with R & B. Nonetheless, the African-American audiences enjoyed his music, while the tilt towards country and western enabled Mr. Berry to cross over to a white audience. After "Roll On Beethoven" hit the charts, Rockabilly recording artist, Carl Perkins, befriended Chuck, and a musical alliance that was destined to last many years began. Right away, Carl recognized Chuck's fondness for country and bluegrass music. Within a year Chuck Berry was touring with the likes of Buddy Holly and the Everly Brothers, creating a monumental event that would quickly develop into what we now call Rock and Roll. Before Castro threw out Battista and before Rock n' Roll exploded on the American scene in the late 50s, Latin music was mildly popular in the USA and had its influence on the billboard charts. Whether it be calypso, mambo, rumba or cha cha, Latin rhythms had long been popular north of the Rio Bravo. Following Nat King Cole's recording of Calypso Blues in 1949, Chuck Berry released Havana Moon in 1956, the same year Harry Belafonte put out his bestselling album, Calypso. 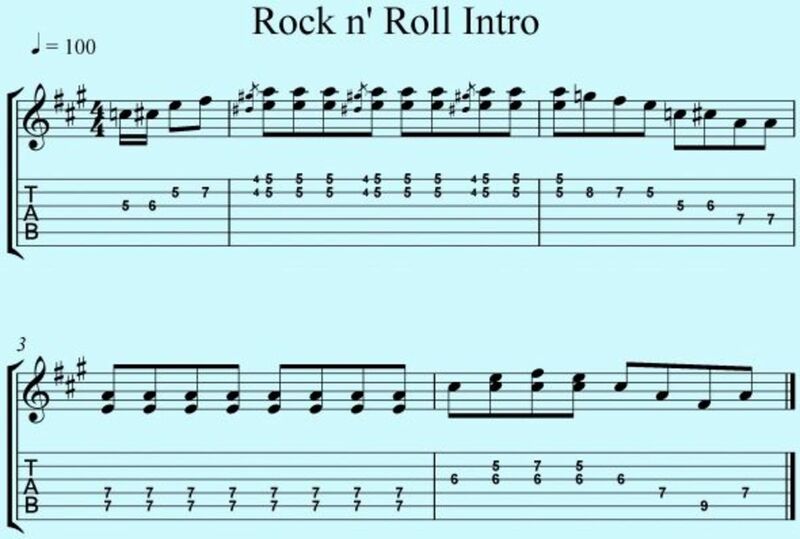 And then came one of rock n' roll classic numbers, Rock Around the Clock by Bill Haley, an immensely popular number that is heavily based on Latin rhythms. After Maybellene came another popular hit tune, called "Roll Over Beethoven." In reality, this breakthrough recording, was an affectionate dig at his sister Lucy Ann, who when they were younger, would spend so much time at the family piano, playing classical numbers that young Chuck would hardly get a chance to play. 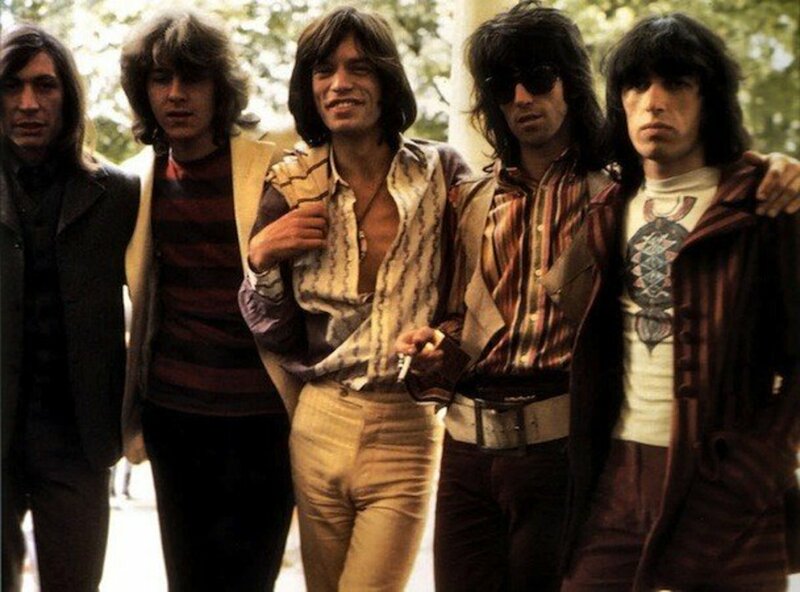 Following "Roll Over Beethoven" came a string of immensely popular songs that included "School Days," "Rock and Roll Music," "Sweet Little Sixteen," and "Johnny B. Goode". Now, Rock n' Roll was in full swing, and Chuck Berry was very close to Ground Zero of the movement. 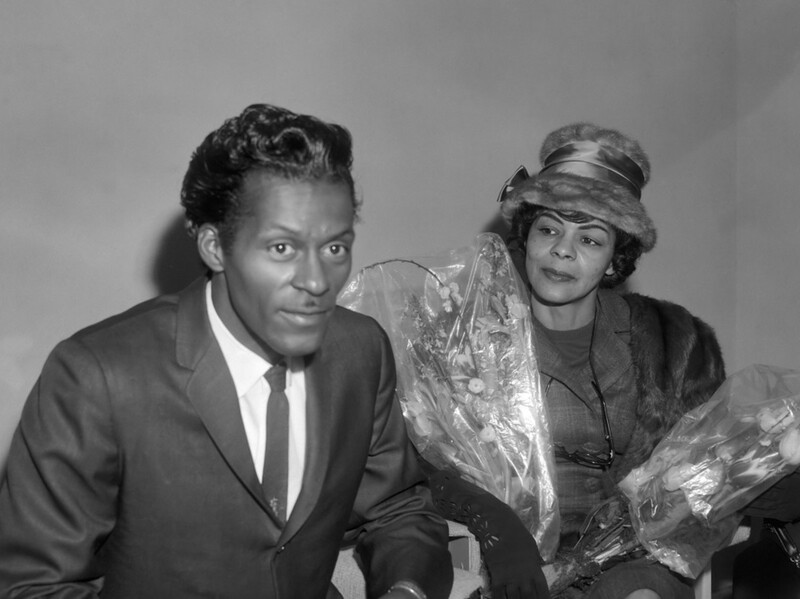 In 1959 Chuck Berry was charged under the Mann Act, with transporting a 14-year-old Native American girl across state lines with unsavory attentions. 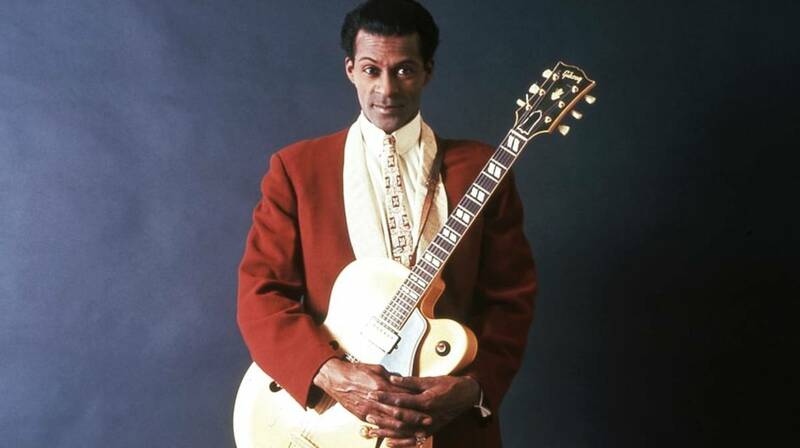 After two trials and two convictions, Chuck Berry went back to prison (this time federal), where he served less than two years. 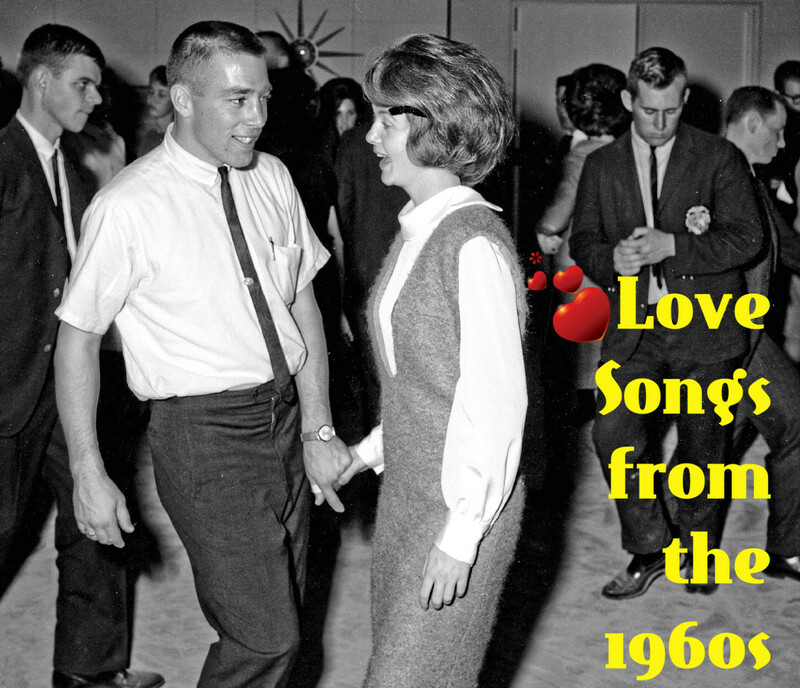 Upon his release, Chuck went back to recording hit songs, though the magic of the late fifties had subsided. 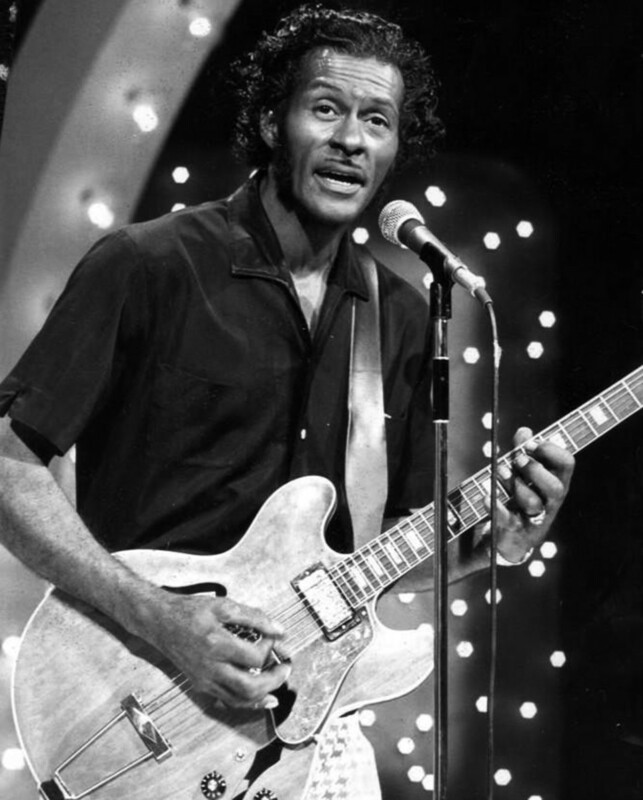 During the early sixties, such hits as "Nadine," "No Particular To Go" and "You Can Never Tell" kept Chuck Berry in the public eye. 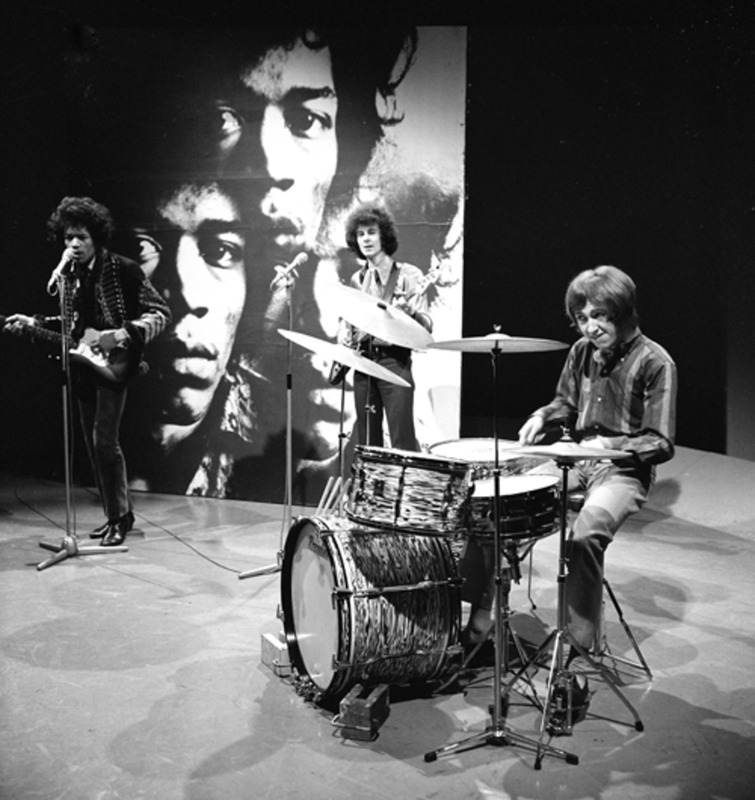 Then came the British Invasion, which seemed to help solidify Mr. Berry's place as a major force in American music, as the Brits often recorded covers of Chuck Berry songs or showed his influence when they wrote their own music. Not only did McKinley Morganfield, a.k.a. Muddy Waters, introduce Chuck Berry to the good folks at Chess Records, but also in 1977, he recorded this popular tribute to the beginning of Rock n' Roll, which most assuredly included Chuck Berry. "I just wish I could express my feelings the way Chuck Berry does," Elvis Pressley. 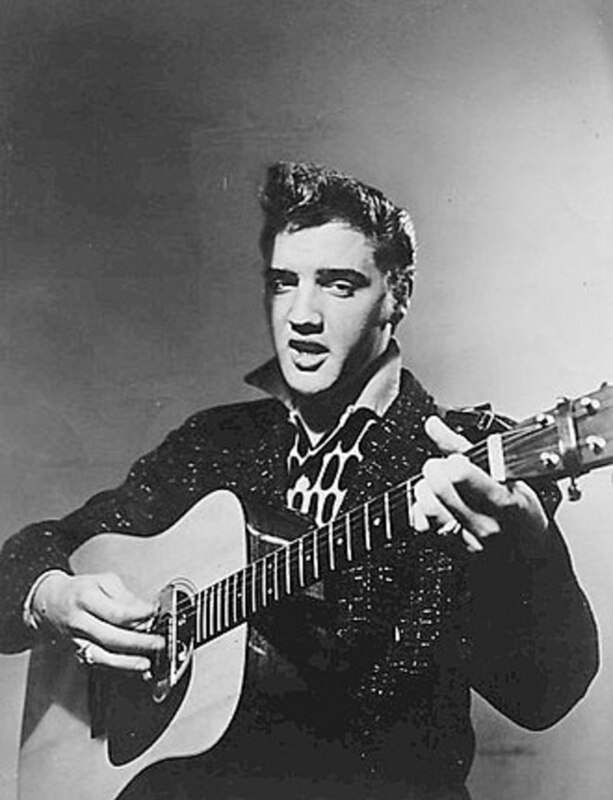 Elvis Pressley and Chuck Berry were two of the earliest inductees into the Rock and Roll Hall of Fame. 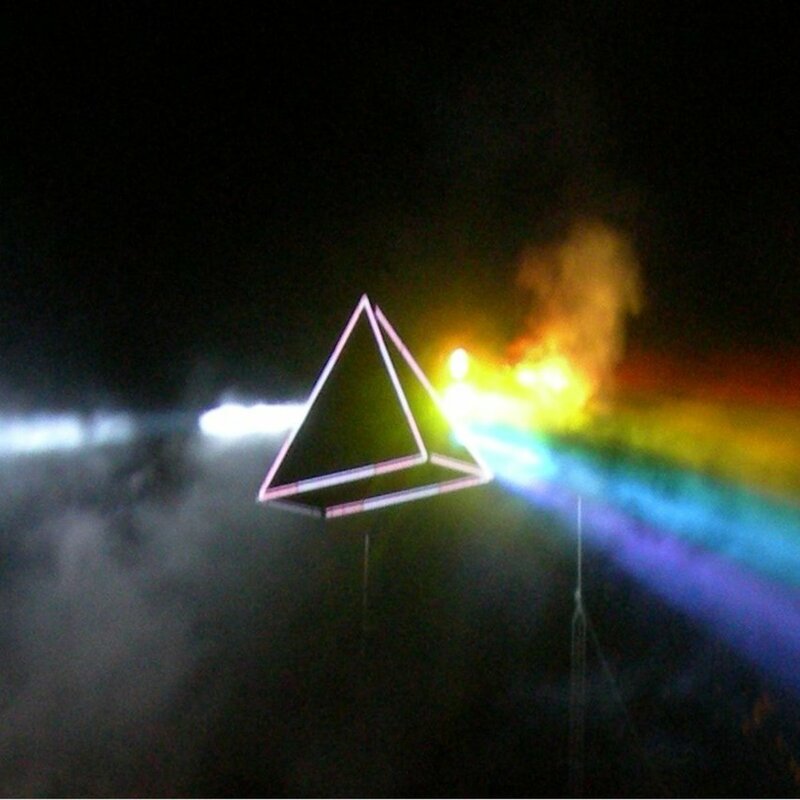 They were both inducted in 1986, the first year the place opened. Elvis has often been called the "King" of Rock n' Roll....and if Elvis is the king, then Chuck Berry would have to be the Godfather. With his barely controlled rebelliousness and superb musical talent and songwriting skill, Mr. Berry is without a doubt a pillar of American music. 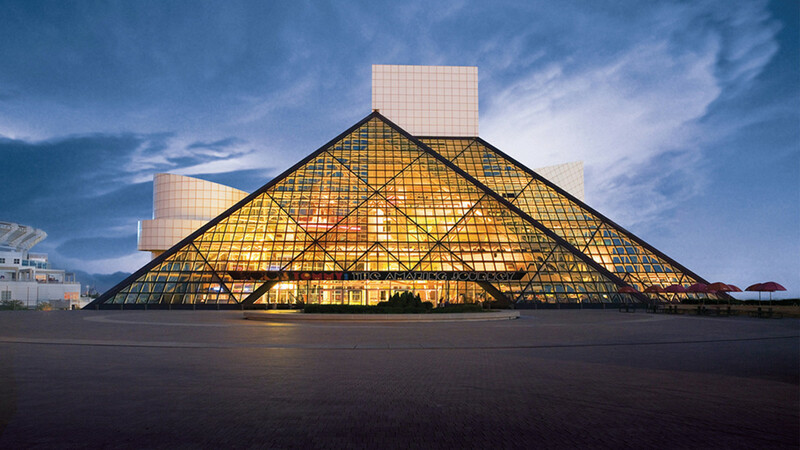 The Rock and Roll Hall of fame is located in Cleveland, Ohio and currently has 317 inductees.